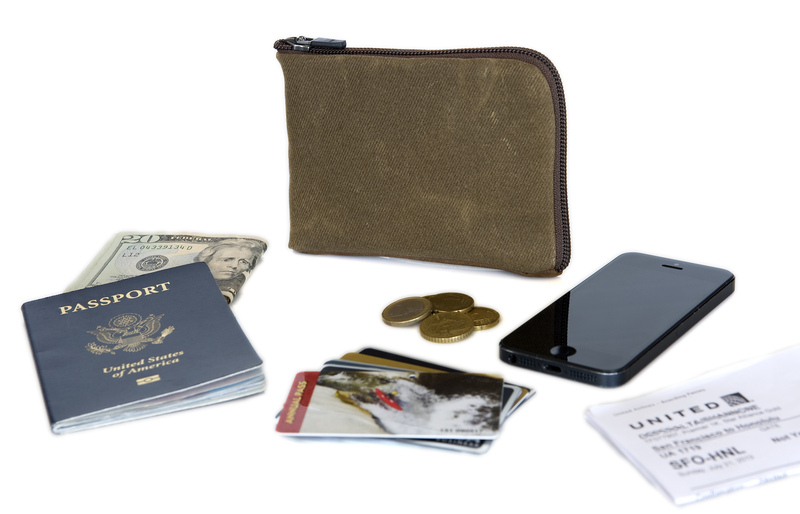 San Francisco’s WaterField Designs extends its Finn wallet Collection to include a custom-size Samsung Galaxy S5 Case; the Finn stows phone, cash and cards in one compact place. 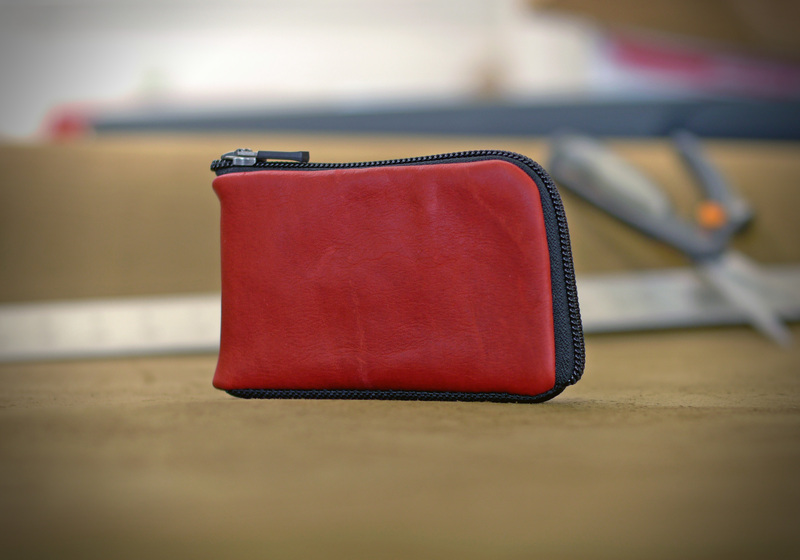 The S5 Finn Wallet is available exclusively at SFBags.com. It fits just what I need—my phone, cash and cards—all in one place. I can just grab it and go. WaterField Designs, an innovative leader in locally manufactured laptop sleeves, bags and cases for digital gear, announces a Samsung S5 Wallet, the new size in its popular Finn Wallet Collection. 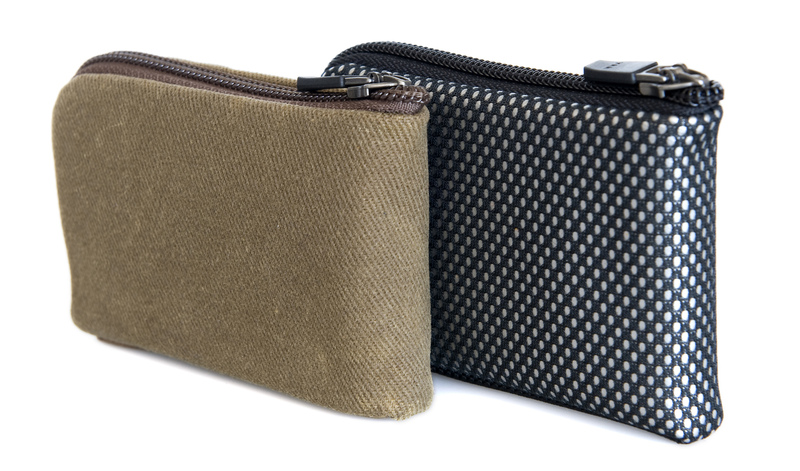 The new Finn’s side-by-side credit card pockets add capacity and organization without bulk. 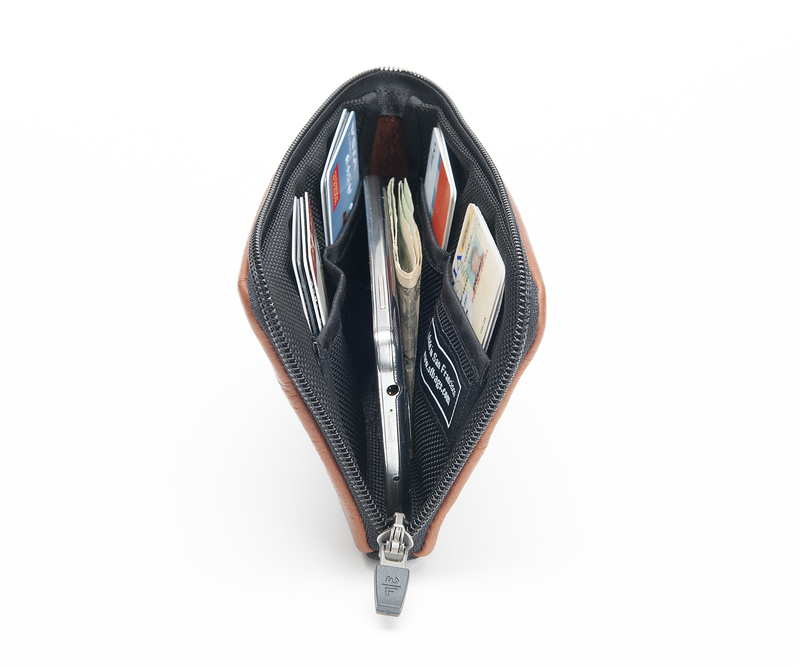 The Finn Wallet is available in four additional sizes: standard, iPhone, S4/HTC One and Passport size. 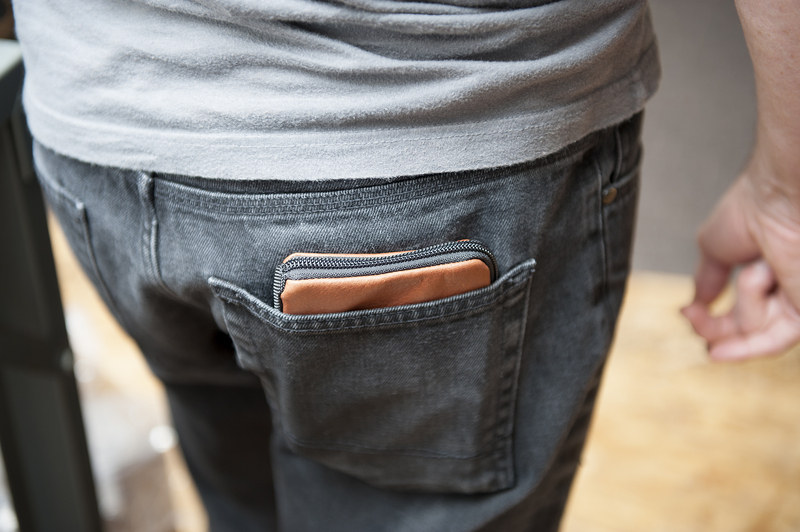 The Finn is a high-capacity wallet that remains ultra-thin even when full. The new Samsung Galaxy S5 wallet has two side-by-side pockets to hold even more cards and cash while maintaining that slim profile. The Finn zips closed with a premium YKK self-locking zipper and is available in six naturally-tanned leather colors plus two textiles—tan waxed canvas with a leather border or “Flash” nylon (fully vegan). 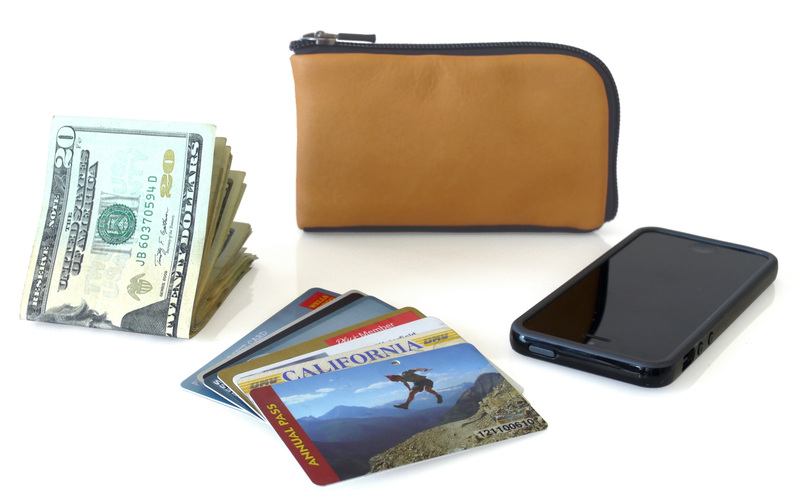 The Finn wallet is designed and manufactured entirely in San Francisco, California. "What I love about the Finn is that I can stuff it full, and it still looks nice and slim," explained company owner, Gary Waterfield. "It fits just what I need—my phone, cash and cards—all in one place. I can just grab it and go." Four interior side pockets—two on each side—organize cards, ID and receipts. Colors: Leather—black, camel, grey, red, forest green, cowboy brown. Tan waxed cotton canvas. Silver “Flash” nylon.